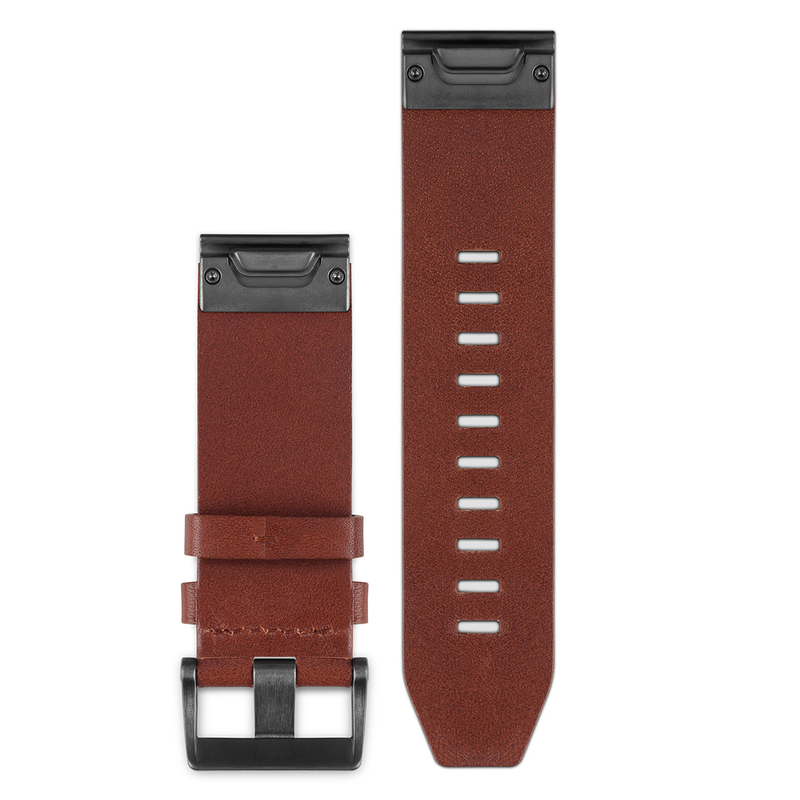 Customise or change your watch strap with these premium quality leather watch straps. 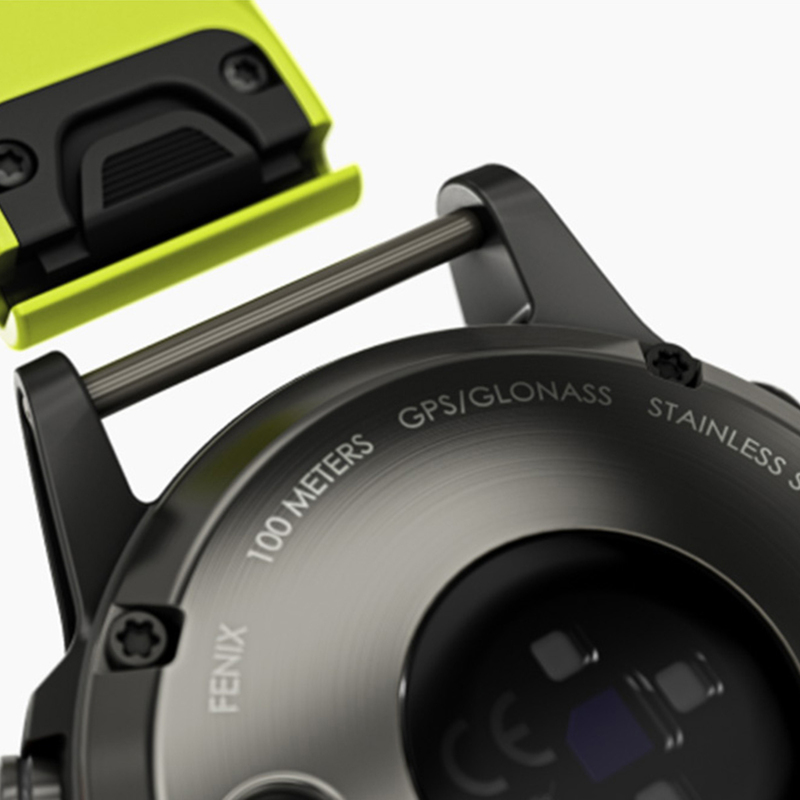 The straps can easily be changed with ease without the need of any tools to hold your watch securely. 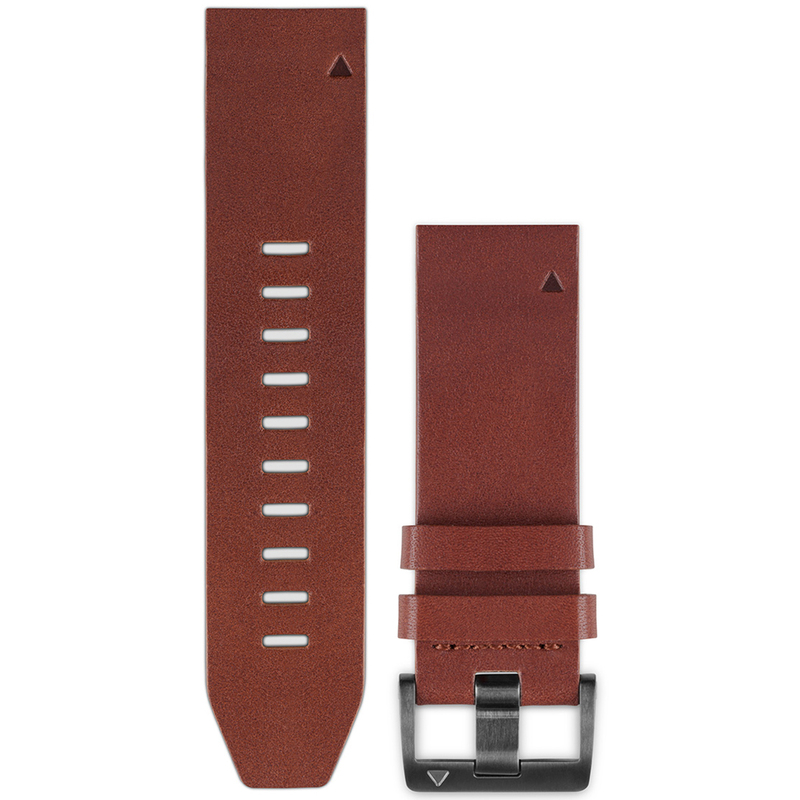 The 22mm leather construction is soft, flexible and offers less distraction during your game of golf. These straps are available in a range various of colours just in case you want to change to suit your outfit.